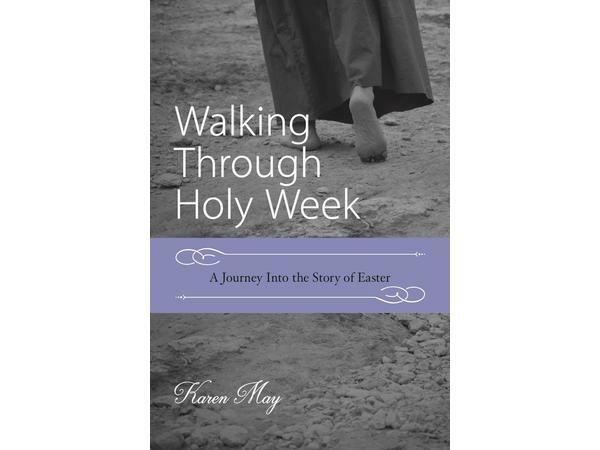 Dr. Jeanette welcomes Karen May, author of Walking Through Holy Week: A Journey Into the Story of Easter to share with us how to walk with purpose and respect for the story. This book is a daily guide with religious stories and references while also showing you how to take the written words and bring them into your life at the moment. How are you living your life through the word of God? Are you absent unless it is a holiday or are you passive and just performing a ritual? Can you learn the full story and really engage your heart and soul to feel the moments in time that set our lives in motion? Which life are you leading and how can you stop and listen to the reason for Holy Week as the lessons that are shared can be life changing? 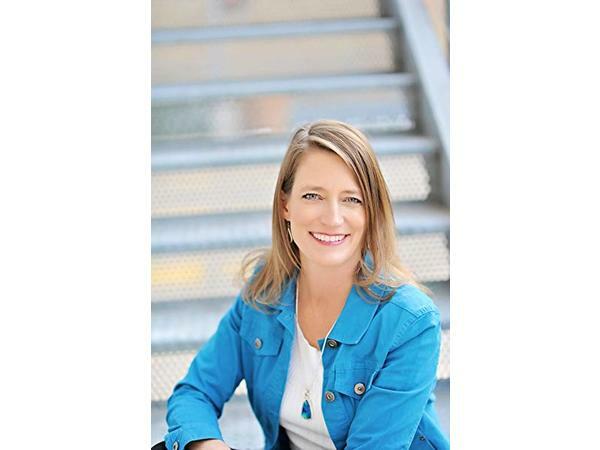 Are you ready to step into the best form of you in caring, loving and serving each other? Is that not the purpose of life?